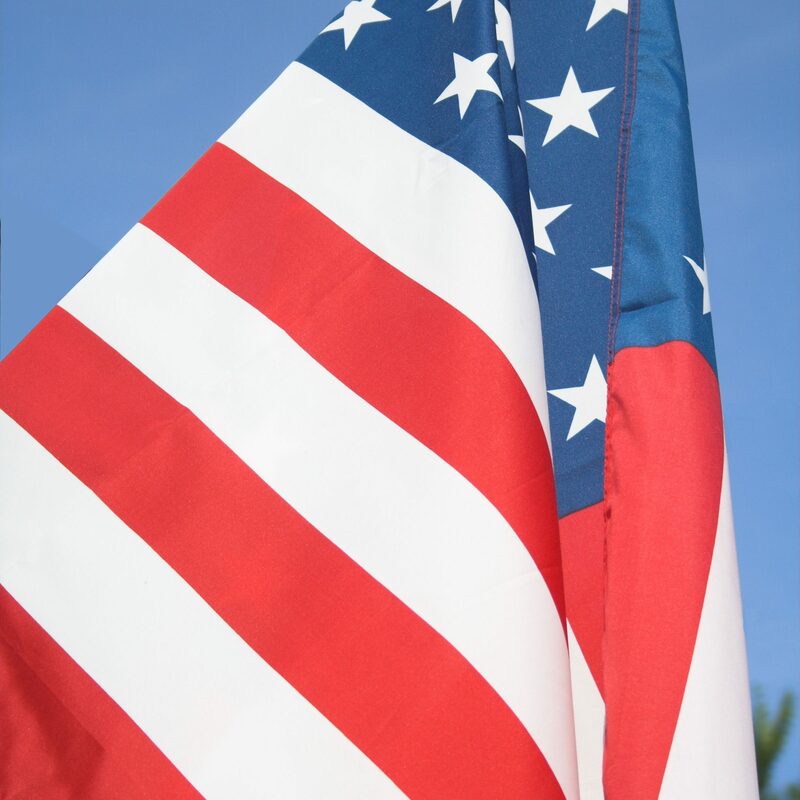 The Supportive Services for Veteran Families program is designed to improve the housing stability of very low-income Veteran Families, by assisting families transitioning from homelessness to permanent housing and preventing at-risk families from becoming homeless. 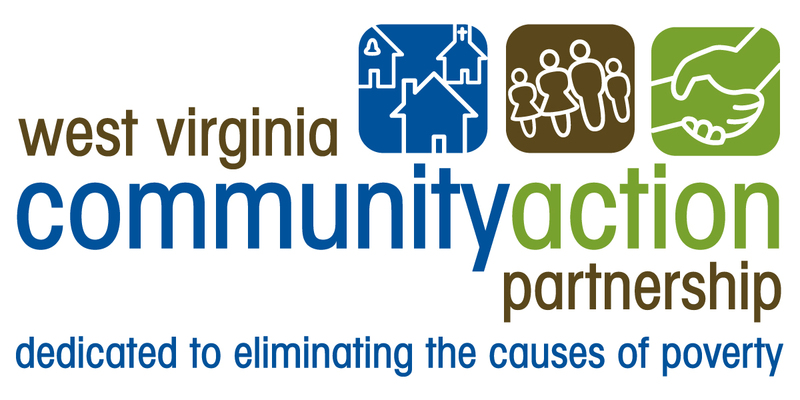 SSVF case managers work with individuals and families to provide comprehensive case management services with an emphasis on securing or maintaining permanent housing. 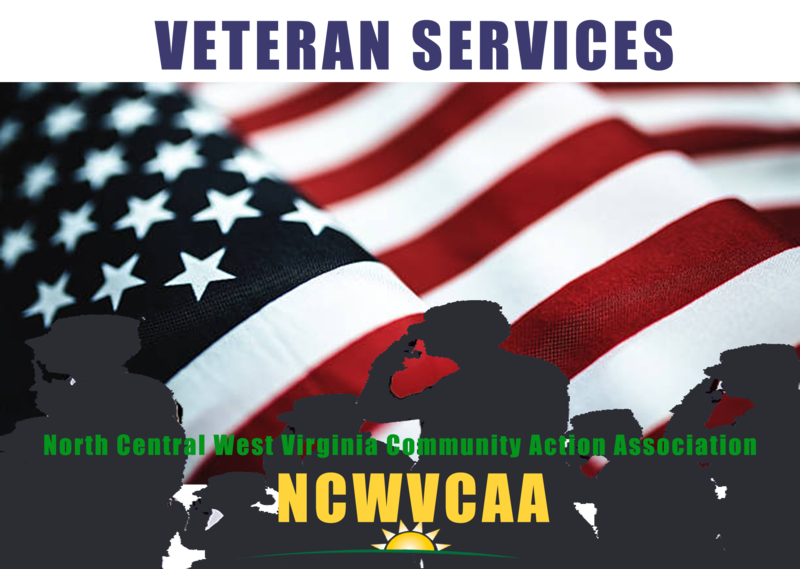 In addition to case management services, North Central WV Community Action provides eligible families with outreach, temporary financial assistance, and assistance obtaining VA benefits. 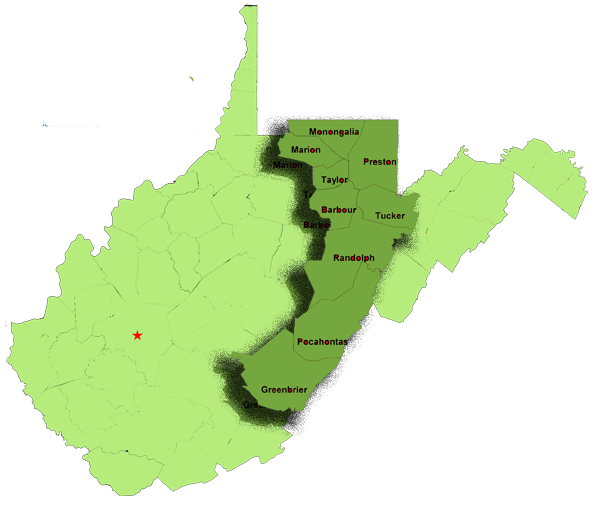 North Central WV Community Action offers SSVF in the following counties: Barbour, Greenbrier, Marion, Monongalia, Pocahontas, Preston, Randolph,Taylor, and Tucker. 1. Head of Household or Spouse must be a Veteran. 2. Household income cannot exceed 50 % of the Area Median Income. 3. 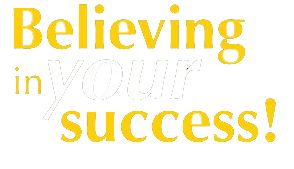 Client must be residing in permanent housing, homeless and scheduled to become a resident of permanent housing, or has recently exited permanent housing.